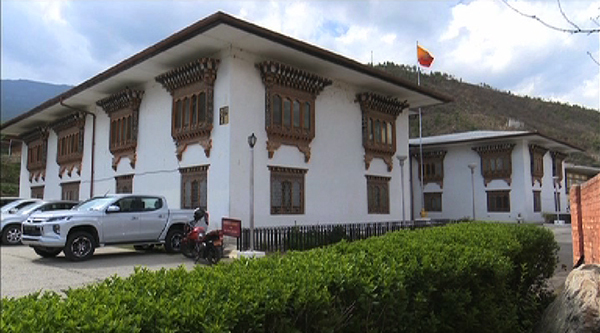 A Bhutanese delegation led by the Labour and Human Resources Minister left for Japan yesterday. The team will discuss issues related to the Learn and Earn Programme and seek the support of the Japanese government in resolving it. They will also explore other opportunities for Bhutanese youths. The delegation will be meeting with Japan’s Minister of Justice, Minister of Health, Labour and Welfare and the Parliamentary Vice-Minister for Foreign Affairs. They will also meet with the President of the Office of the Technical Intern Training Program, language institutes and Bhutanese youths in Japan. At present, there are over 600 Bhutanese youths working in various parts of Japan under the programme. And about 100 students have returned to the country, last year.